Just raided an Outpost that had only two opponents defending it. I took a screenshot that shows three, but the scout was Never there. 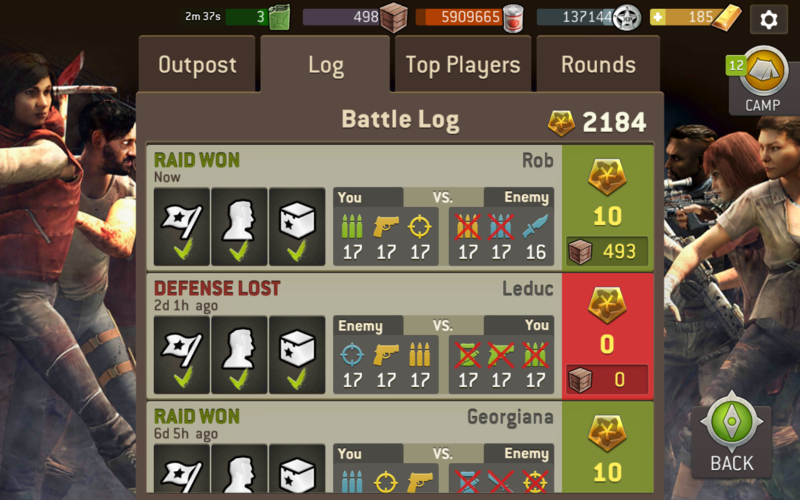 @anniesprinkles it happens because the defending player hasn't update their outpost. Most likely the 3rd defender is placed in an area that's no longer possible with the updated maps. Thank You zbot I didn't know that.